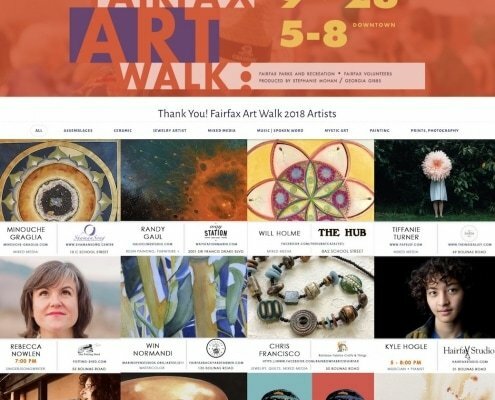 Fairfax Art Walk is a community event developed under the supervision of Fairfax Parks and Recreation and Fairfax Volunteers to highlight the role of the arts in Fairfax. 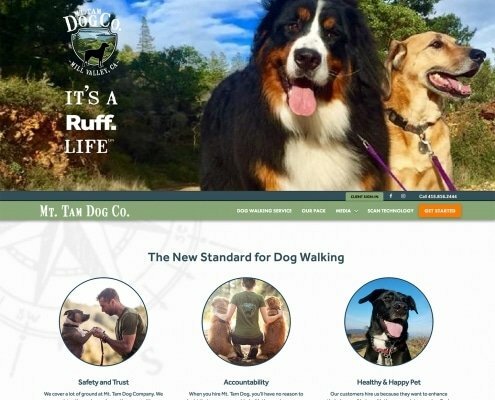 Website design and development, branding, social media graphics and management by Georgia Gibbs Design. 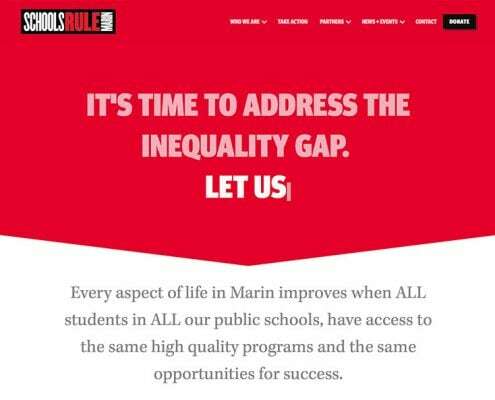 The redesigned website for SchoolsRule–Marin was influenced by a strong brand and an established identity. 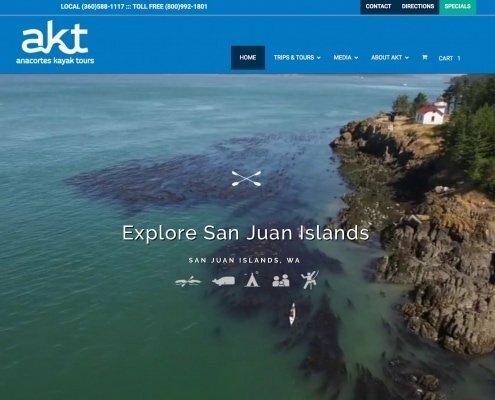 This influenced the visual direction of the site and how we told their story. 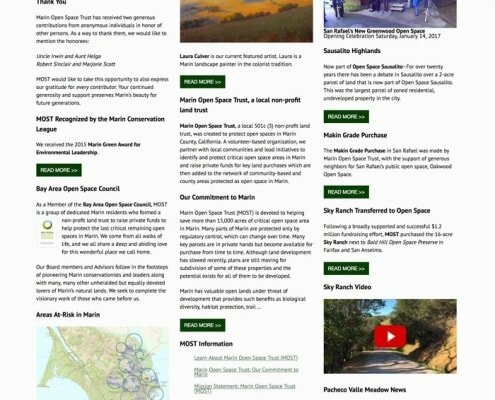 As part of the visual redesign, we introduce a contemporary edge to carry them forward while also maintaining visual ties to an old-time newspaper, including a strict color palette of black, white, and red. 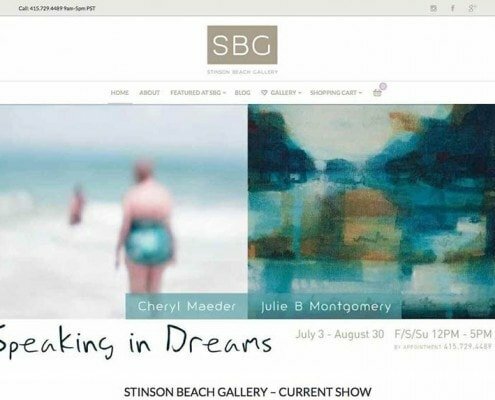 Stinson Beach Gallery tests ecommerce and inbound marketing.